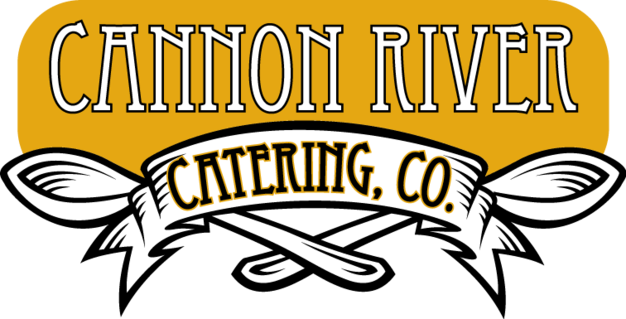 Cannon River Catering Company is a full service catering business located in Cannon Falls, Minnesota. Created out of our love for food and people. We believe in delivering honest, homemade food and great service to people who will enjoy it.